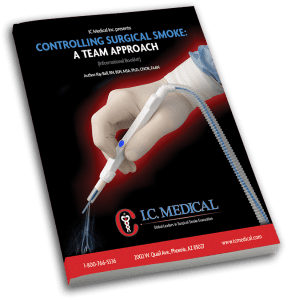 The world’s most sophisticated surgical smoke evacuation and filtration system. 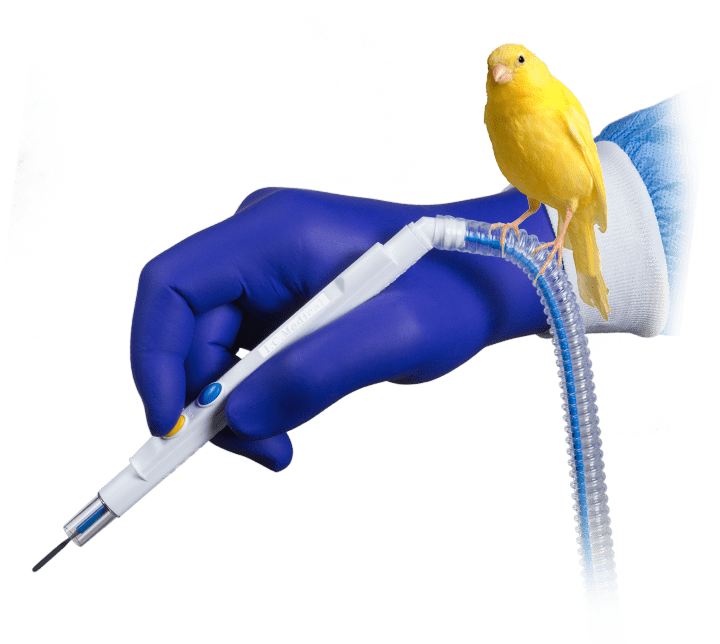 OR staff and surgical nurses are like “canaries in the coal mines"
Surgical plume contains toxic chemicals, viable bacteria, viruses and mutagenic substances, and exposure to surgical smoke poses a potential risk to the health of operating room staff as well as patients. 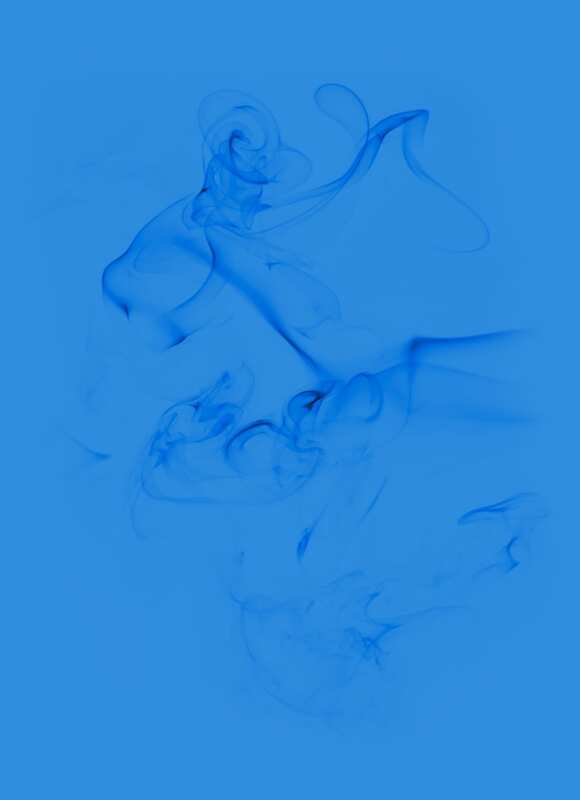 Electrosurgical smoke contains extremely fine particles that can accumulate in alveolar tissue or be taken into cells. 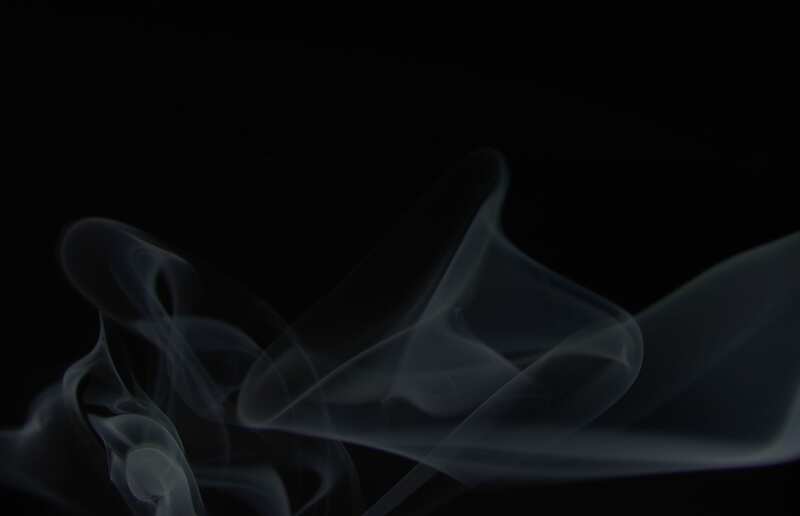 Want to learn about Surgical Smoke? 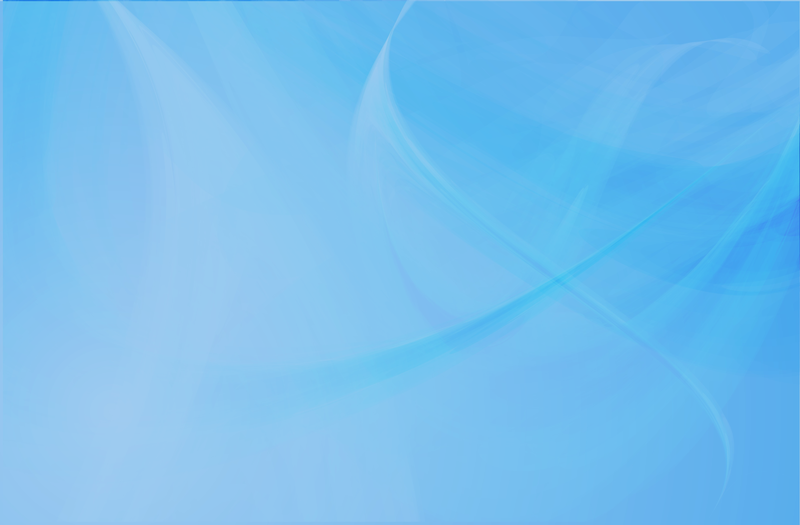 Download our FREE Informational Booklet Today! I.C. 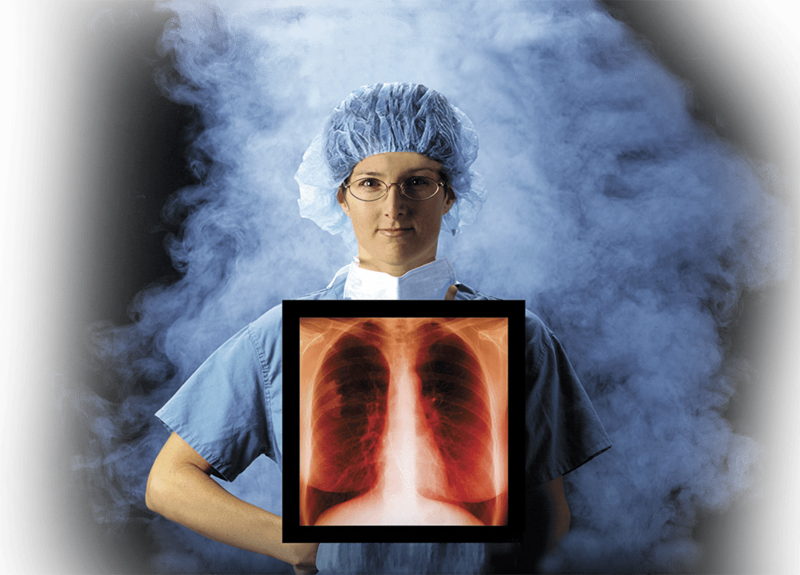 Medical is a world leader in the field of surgical smoke collection and evacuation research and development. I.C. Medical manufactures advanced surgical plume collection/evacuation devices used by top surgical teams worldwide. I.C. Medical surgical smoke evacuation systems and accessories are the most sophisticated and most efficient operating theatre smoke evacuation devices in the world. All I.C. Medical products are made in the U.S. with a steadfast commitment to quality and compliance. 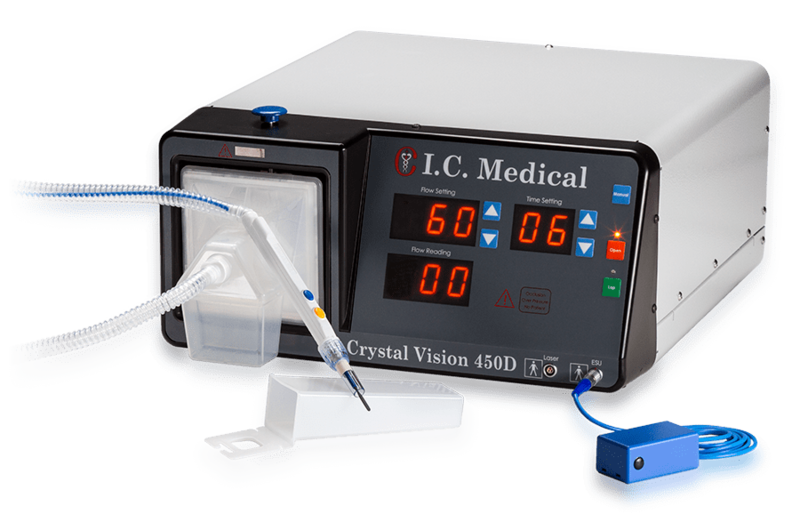 The Crystal Vision models offer the most convenient and effective method of collecting and filtering smoke produced during open surgical procedures. These patented systems offer a smoke collection tube that slips over the electrosurgery pencil in the surgeon’s hand. 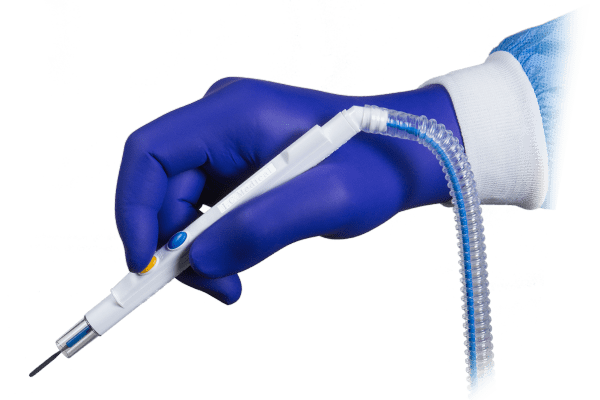 This means that the smoke collection tube moves wherever the surgeon’s hand moves and the tube is always positioned at the best location to collect and filter smoke. 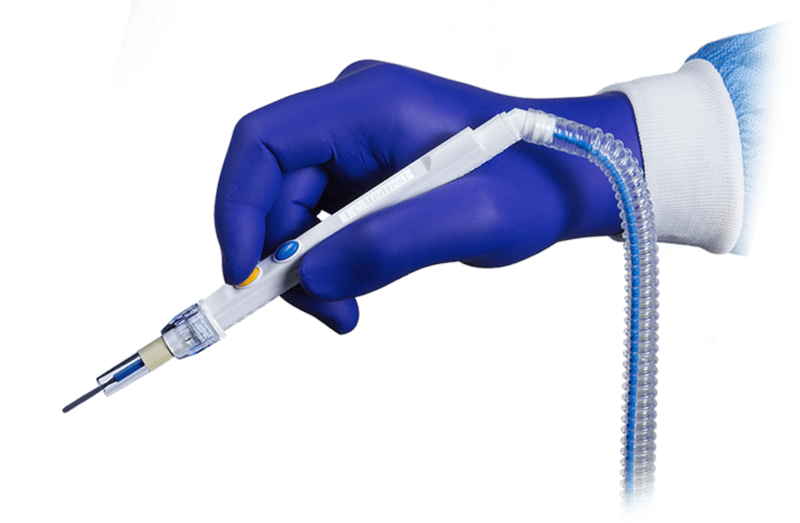 The PenEvac1 and the Non-Telescopic PenEvac are electrocautery pencils with integrated smoke evacuation. 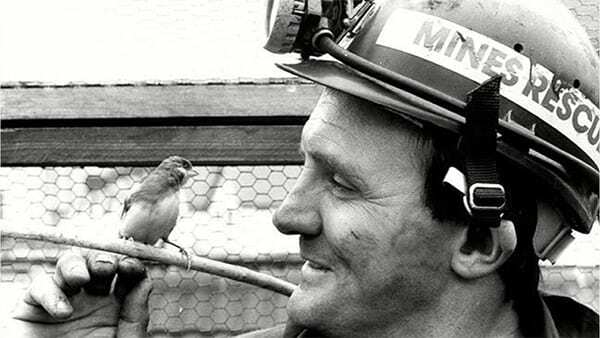 Smoke is captured right at the source to ensure maximum visibility and safety. 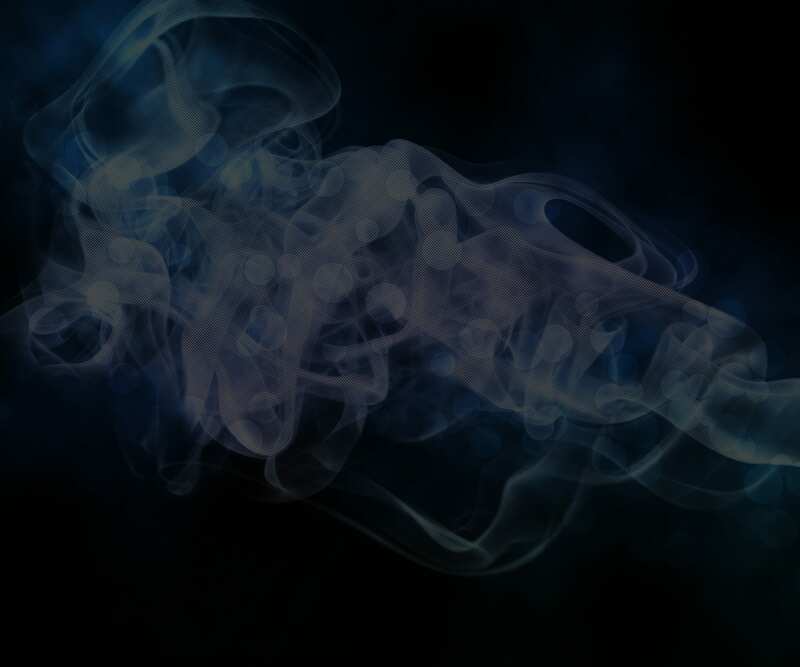 The PenEvac’s have the highest airborne particle reduction when compared by an independent test to any other smoke collection device. The PenEvac’s include a 45 degree swivel and an integrated wire-in-tube design which provides superior handling.